For some people, it is an amazing dream and something they promise themselves to do for years. “I will join a rock band. I will take the piano lessons.” If you have a skill to play any musical instrument, it is awesome, because you do something that you are passionate about. It takes willpower and dedication to become good in music. Here is the proof of benefits of being a musician. Neuroscientists have carried out a research to examine the impact of music instruction on children’s social and emotional development. According to its results, music learning increases the development of brain and its effectiveness and productivity. The leader of this study, Assal Habibi, says that these results demonstrate that kids with music training are more precise in processing sound in comparison with other children. 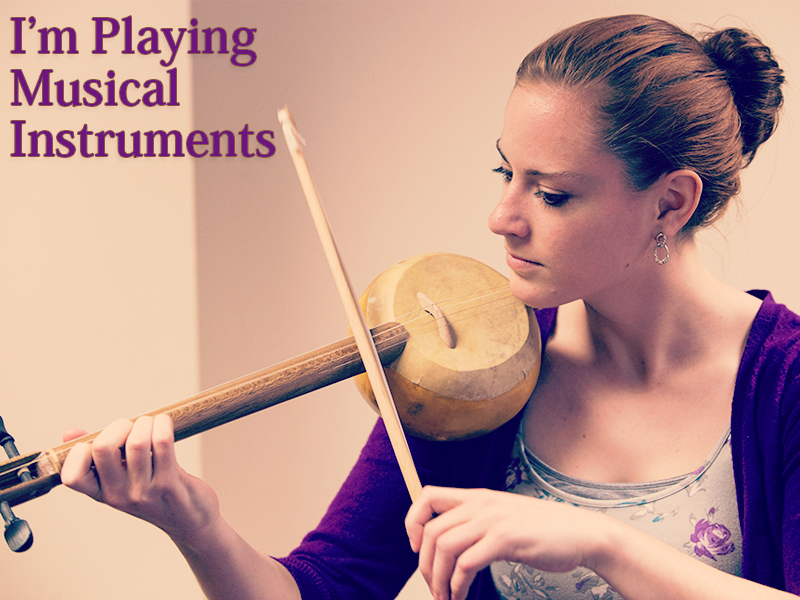 Playing musical instruments trains the brain. This is also proven by other researches which demonstrated that male musicians have bigger brains than those men who had no musical training. There is an alignment in the parts of the brain which are responsible for music production and social cognition. The recent study carried out in Germany demonstrated that guitarists who were playing together underwent an amazing synchronization of their brains during playing. One more study researched the neural basis of creativity by scanning guitar players who were playing improvisation. According to the research, while playing, they momentarily deactivate the part of the brain which is responsible for conscious thinking. While guitarists favor left handed agility, pianists learn to hit various notes with both hands simultaneously! It is proven that playing piano from the young are has a huge impact on brain development: it makes brain more symmetrical. The reason is that pianists need to overcome a characteristic congenital for most of us –favoring of one hand over another. The central sulcus is the brain’s part which determines the dominant hand. Unlike most people, the central sulcus of a pianist is much more symmetrical. According to some more researches, piano playing makes the brain run much more effectively in general. Besides, such studies can make an inference that all the percussion instruments which involve both hands have similar effect, as well. Therefore, there is an incredible connection between music and the brain. If you would like to increase the power of your brain, there is a great way to do it. It is proven that people who play musical instruments have different connections within their brain. This means that they are good not just at music. Playing any musical instrument is an awesome passion which can benefit your life in numerous beautiful ways.